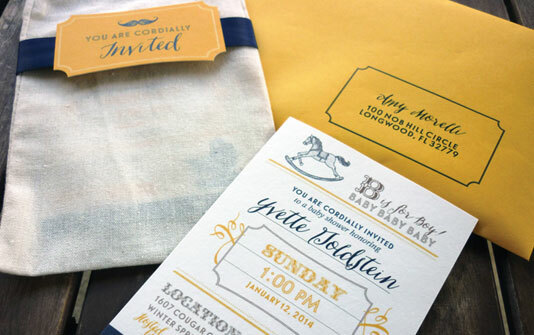 LIMITED EDITION — READY - MADE CUSTOMIZABLE STATIONERY! 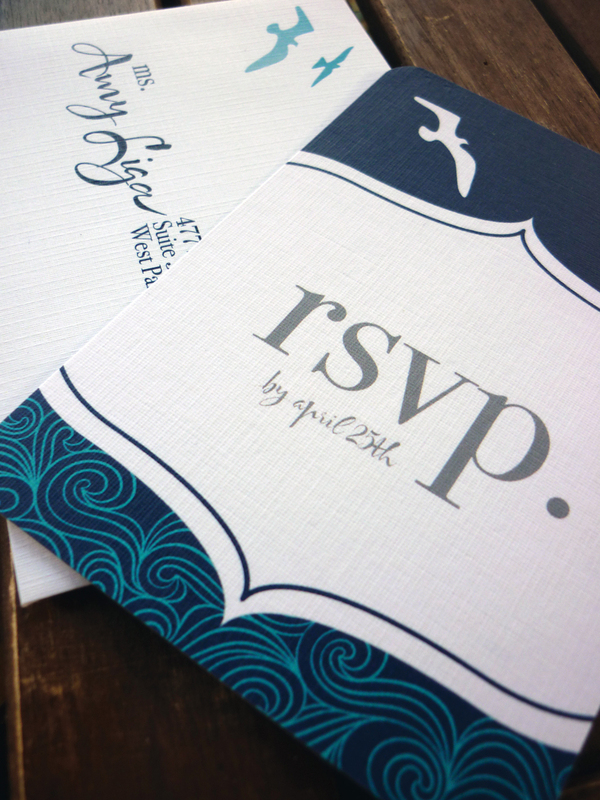 Paper Couture Stationery features the finest custom stationery for the discerning budget. And everything is limited edition, meaning after 20 of each design is purchased we will retire the designs and a new designs will take its place for that custom feeling. We are happy to mail paper samples, or meet with you in person. With Paper Couture Stationery you can change the colors to match your wedding and choose the paper — Linen, Bamboo, Pearl, Watercolor or Premium Matte options are available. By the hour customization is also avaliable. 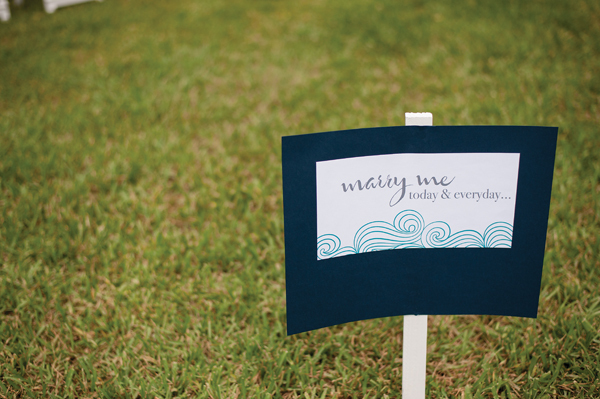 Most collections include everything from Save the Dates, to Thank You Cards & everything in between.